The fintech group has capped account sizes for its $167 bln money market fund, seen as a response to regulatory concern. The move won’t stem shadow banking risk much, but banks will benefit from less competition in wealth management. Financial disruption in China has its limits. China's largest online money market fund, Yu'e Bao, has imposed a cap on individual accounts at 250,000 yuan ($36,475) on May 27. The cap will apply to new investments but not existing accounts. Following its launch, Yu'e Bao initially had a cap of one million yuan, but this was later removed, leaving it with no maximum or minimum limit on accounts, Reuters reported. 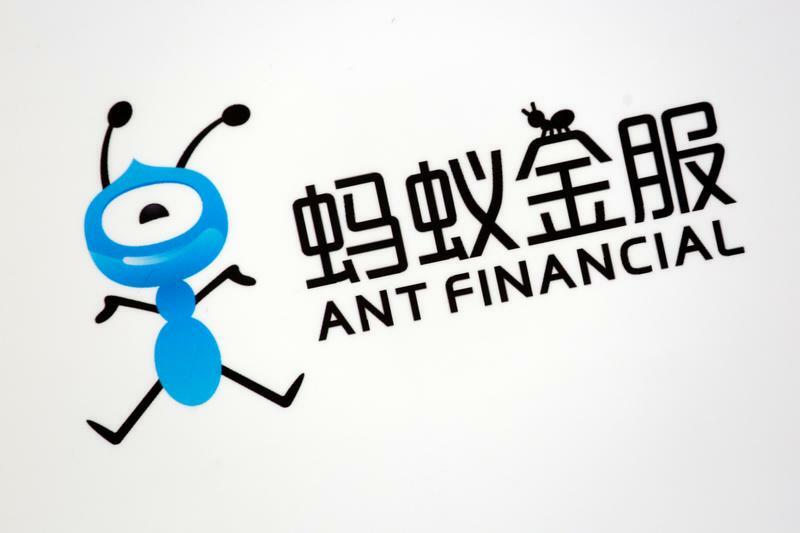 Yu'e Bao is one of Alibaba affiliate Ant Financial's key financial service offerings, with 1.14 trillion yuan of assets under management by the end of March and around 325 million accounts. The fund is managed by Tianhong Asset Management, which is majority owned by Ant.